On this site I'll include everything about Pierre, including photos, a biography, and more. 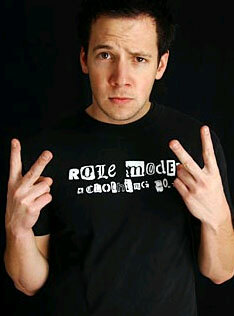 Welcome to Pierre Bouvier Online. This site is dedicated to Pierre Bouvier. I made this site because I love him and his band. SO I HOPE YOU LIKE IT! Thanks for taking a look at my site. Be sure to get in touch with your thoughts and suggestions. I'll be updating frequently, so please check back often.